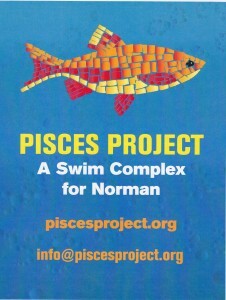 Nancy Yoch at nyoch@buynorman.com or (405) 329-7042. Already a member? 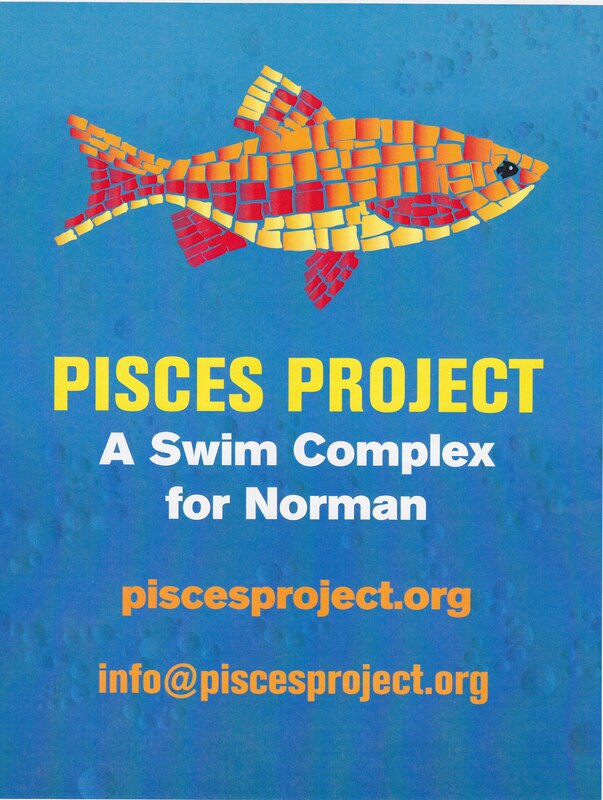 Contact Norman city council and school board officials and let them know what you think about Norman having a year-round swim complex.